GameStop’s stores will be open on Thanksgiving Day this year, the company told staff during a series of conference calls this morning, according to two people who were on those calls. It’s a change in policy that has upset some employees of the massive video game retail chain. The company has not yet finalized Thanksgiving hours, but it will be a shorter day than usual, which has not helped alleviate the concerns of employees speaking to Kotaku who enjoyed the company’s previous policy of not opening on Thanksgiving. At GameStop we often use the phrase “protect the family” in reference to our business. A large part of what that means to us is to not open any of our GameStop, SimplyMac, Spring Mobile or Cricket Wireless U.S. locations on Thanksgiving Day out of respect for our store associates and their families and friends. We believe it’s the right decision not only for our employees, but also for our customers. Enjoy this time with your loved ones and we’ll see you on Black Friday. GameStop remained closed on Thanksgiving in 2015 and 2016. This year, the company appears to have had a change in heart. This news comes amidst an ongoing debate over whether retailers should give their employees off on Thanksgiving Day. A growing movement of customers has called on mega-stores to stay closed for the holiday, with retailers like Barnes & Noble and Office Depot choosing to give employees time off. Earlier this year, we reported on the company’s controversial Circle of Life program, which demoralized employees with a set of quotas that many found unreasonable. 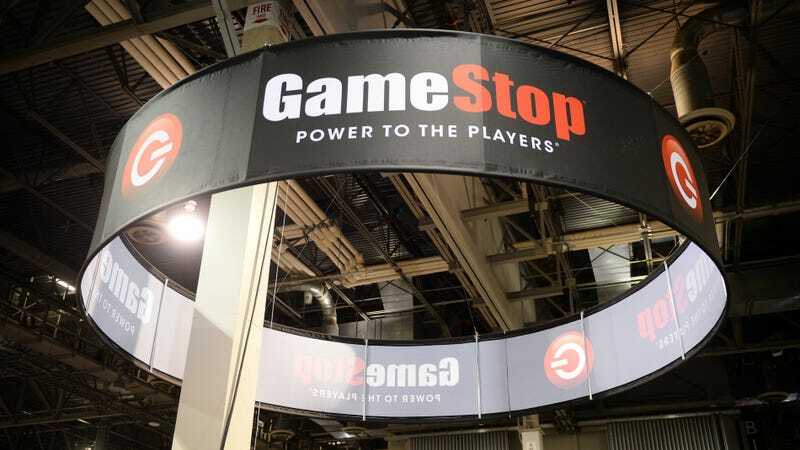 Although GameStop enacted changes to the program several weeks after our report, we’ve heard a continual stream of complaints from staff at the retailer who feel that they are still treated unfairly.